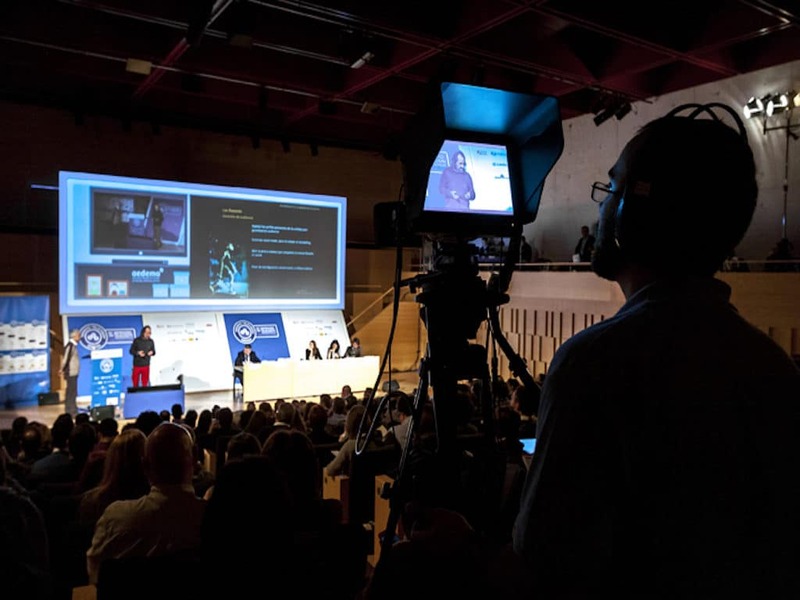 The Costa Brava and Girona Pyrenees offer an alternative to major European cities for events where the authenticity of the region, the choice of venues and the experiences available come together to enhance to destination’s professional MICE options with a genuine added value. 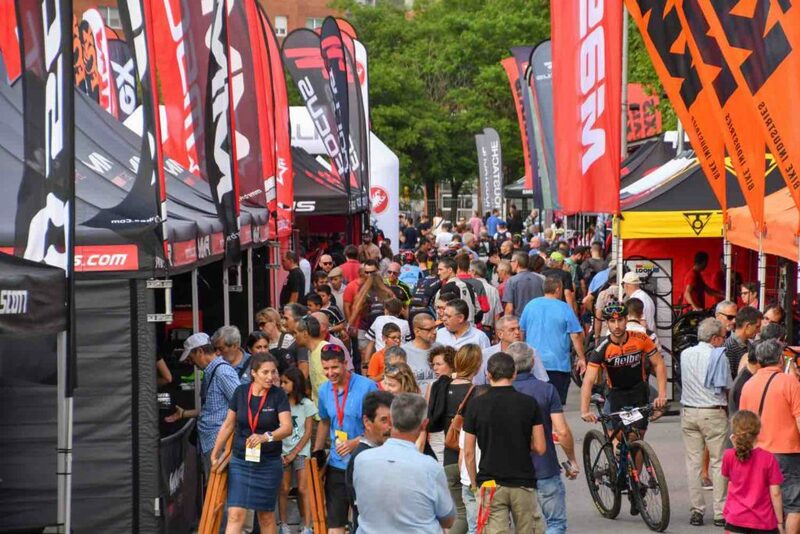 The second edition of this global cycling event closed with a financial impact of 2.7 million euros in the Girona counties. 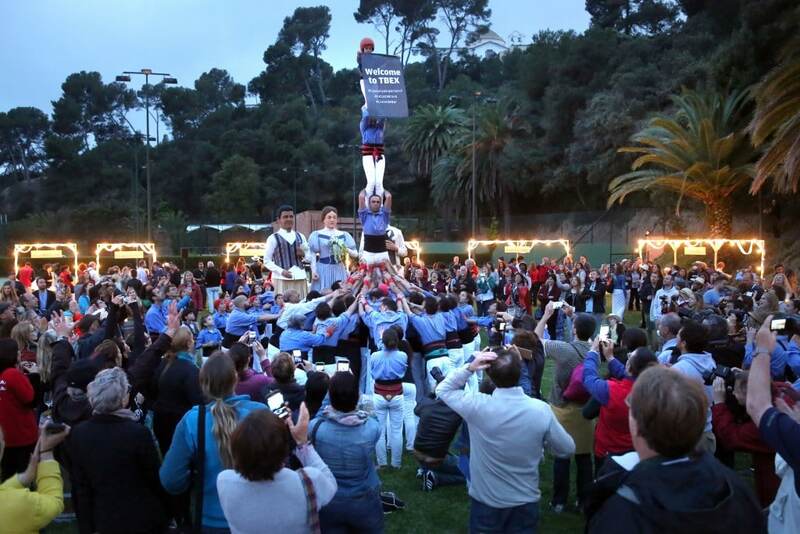 The third edition will also take place in Girona. 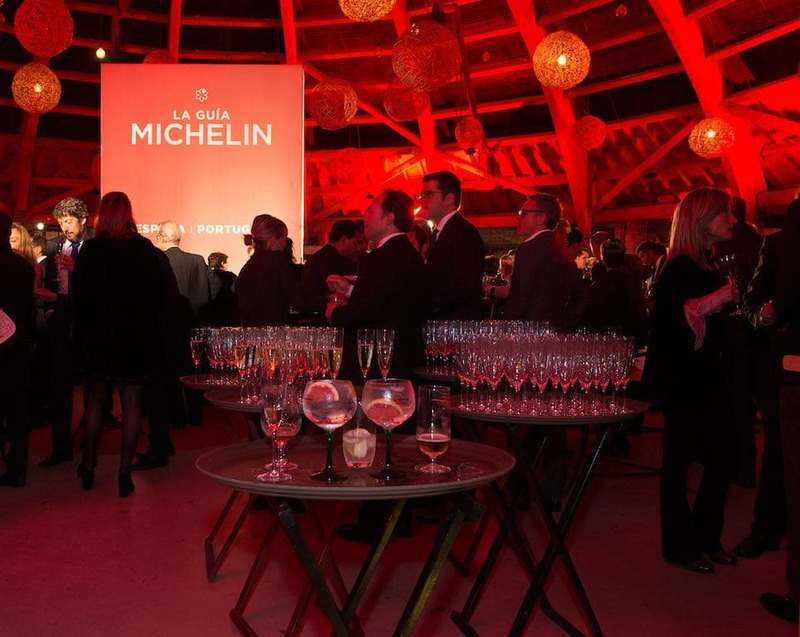 The 2017 Michelin Gala in Girona placed the city at the centre of attention for gourmets. 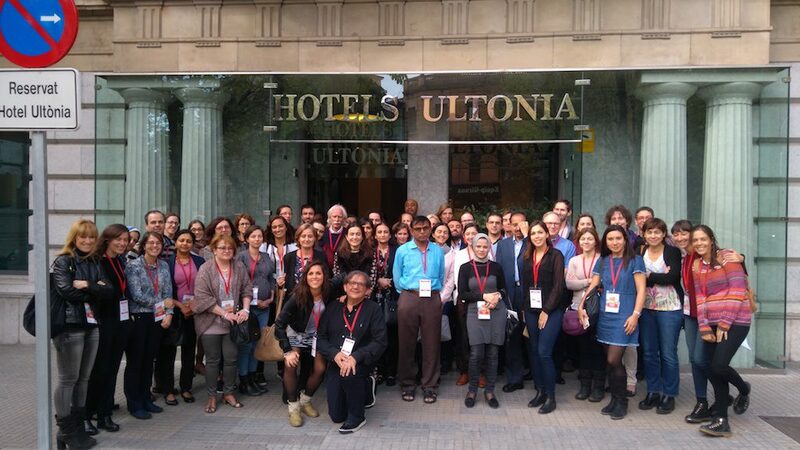 The destination has 18 stars in 14 restaurants. 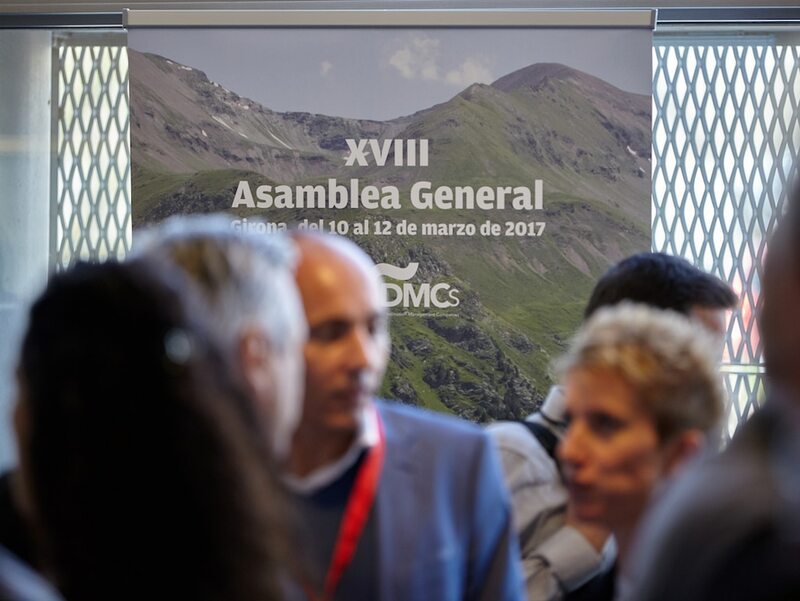 For three days Girona became the country’s DMCs capital as it hosted the Spain DMCs Annual Meeting. 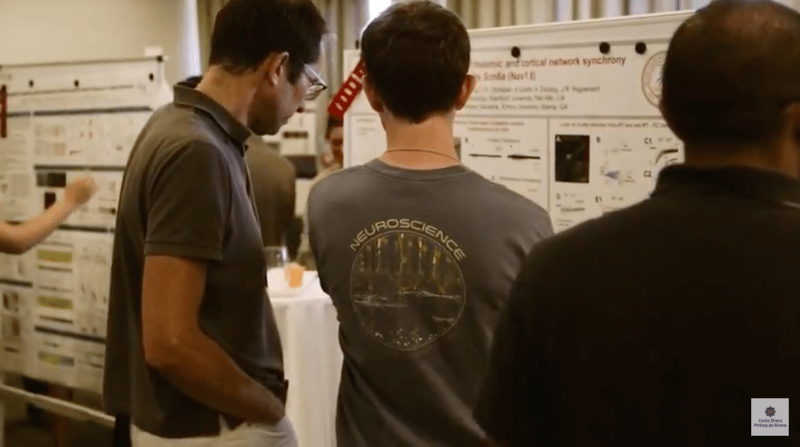 The Gordon Research Conferences –a group of prestigious international scientific conferences that cover scientific advances in the biological, chemical, and physical sciences–selected Girona as the venue for a number of its 2016 conferences and seminars for the third consecutive year.